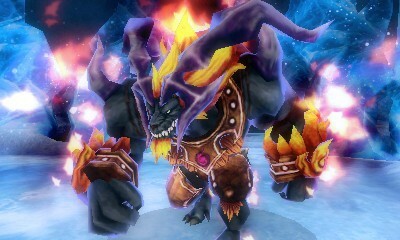 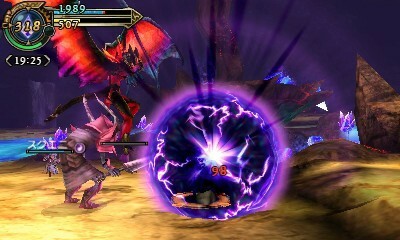 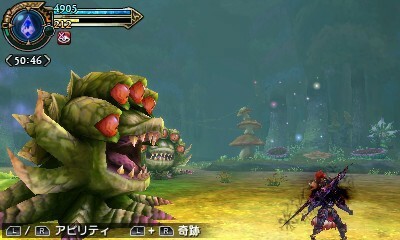 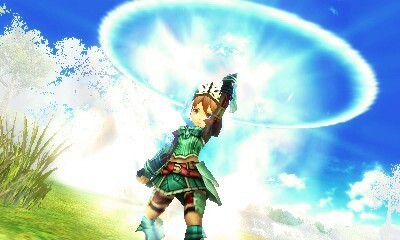 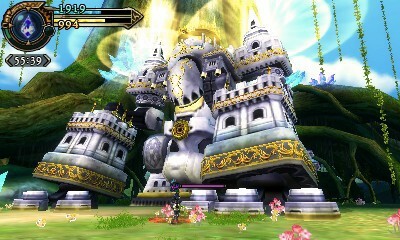 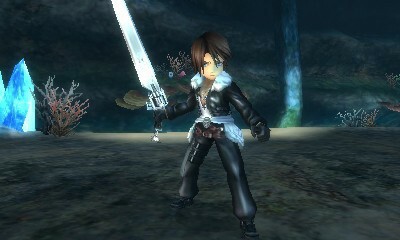 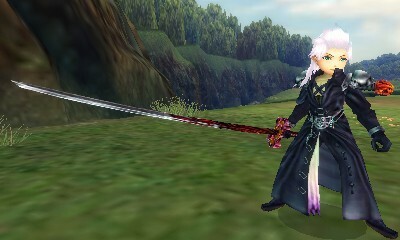 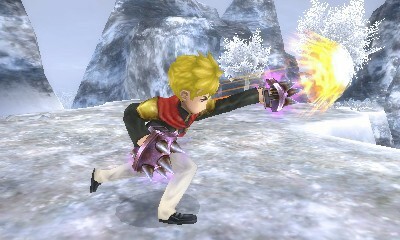 Final Fantasy Explorers launches on 3DS this week - check out the launch trailer - Use a Potion! 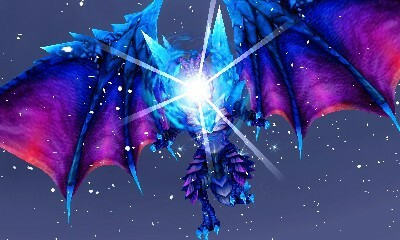 “In Final Fantasy Explorers, players can venture solo or in a party of up to four members via the Nintendo 3DS system’s wireless communication functions to collect materials and advance through dungeons. 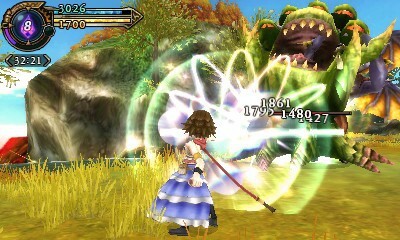 The all-new action role-playing adventure mixes beloved elements of the Final Fantasy franchise with modern battle mechanics.